There are good reasons why, as a creative person, you should enter awards and why we think it is worth the effort. And it’s not a big effort. We know how influential awards such as the Academy Awards, the Grammy Awards, the Emmy Awards, the Turner Prize, etc… are in successful artists’ careers. If they enter awards, why can’t you? Taking part in an award – from working on your application to winning – gets you through a process that eventually helps achieve your goals. Writing things down makes you think about what you do, why you do it and what your goals are. It helps you get a clearer picture of your work. As you put together the details of what you have achieved, you will also face your doubts. That’s fine. Later on, you will point out what you want to improve. Also, remember to mention the people you work with in your communication. It’s a thoughtful gesture and it helps build stronger relationships with them. When they acknowledge you and engage in your communication, it provides you with a better endorsement. Being selected and recognized by a professional jury panel gives finalists and winners a real boost and lot of encouragement. Being a finalist is great. Winning is amazing. It shows you are capable of doing something special. Many find the encouragement provided by an award motivating; it makes them want to move forward and take action. The recognition of the quality of your work by a jury panels adds value to your practice. Something that John Baker, from the Marlowe Theatre confirms: “winning the award was a positive experience for our reputation”. Entering awards, being part of the buzz, being a finalist or a winner offer you opportunities to communicate about yourself and about your practice. It is straight promotion and it is not just you saying. Awards often culminate in a ceremony. 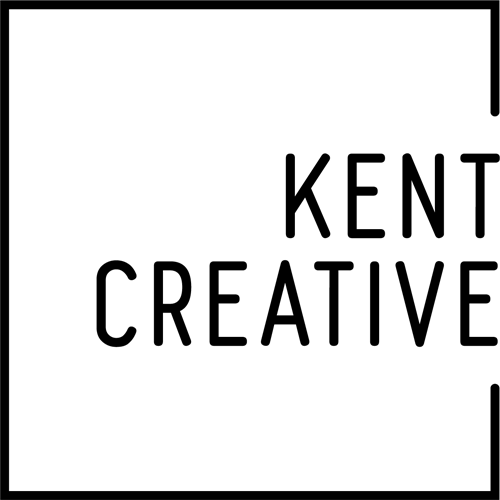 The Kent Creative Awards ceremony is a meeting place, a focal point for the creative sector in Kent, giving opportunities to engage with your professional community and influencial people and organisations. John Baker says the ceremony “was a highly enjoyable and very positive event and I met people I would not have normally met”. Well, for a start, we’ve written this blog, highlighting the work of a number of finalists and winners of last year Kent Creative Awards. Alexandra Campbell, author, blogger and coach was a finalist in the Publishing category. As a result, she was able to attend a free day workshop on Google Analytics, offered by the sponsor Stormchasers. Finalists and winners were invited to talk on the Kent Creative Live show following the Awards: Deal Festival, Kate Linforth, Julia Groves, Jim Jam Arts, Leah Thorn, Dover Arts Development, Emma Pierce, Wordsmithery. Willie Cooper and Nicola Schauerman were invited by Sian Murphy on her Women in Business Radio Show on 12th January 2017 to talk about their awards. Certificates and trophies in your office or studio become part of your world. The recognition of your work will be a subject for future conversations. For the moment, show your passion and believe in yourself. That will transpire in your application. People will respect the fact that you believe in what you do. Read our blog Knowing these 14 tips will make your entry to Awards look great for some advice when entering awards. If you found this useful, please share it.